We engage in the installation of reinforcing concrete (re-bar), post tension encapsulated and non-encapsulated systems, pre-fabrication of rebar piers, columns, and installing mesh. 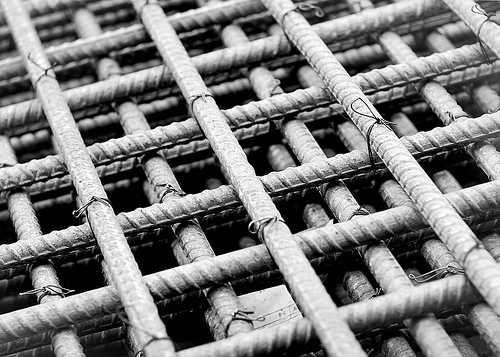 We also install rebar for footers, footer mats, walls, slab mats, pier caps, bridges, superstructures, abutments, approach slabs, and grade beams. In addition, we supply crane rentals and other construction related materials.